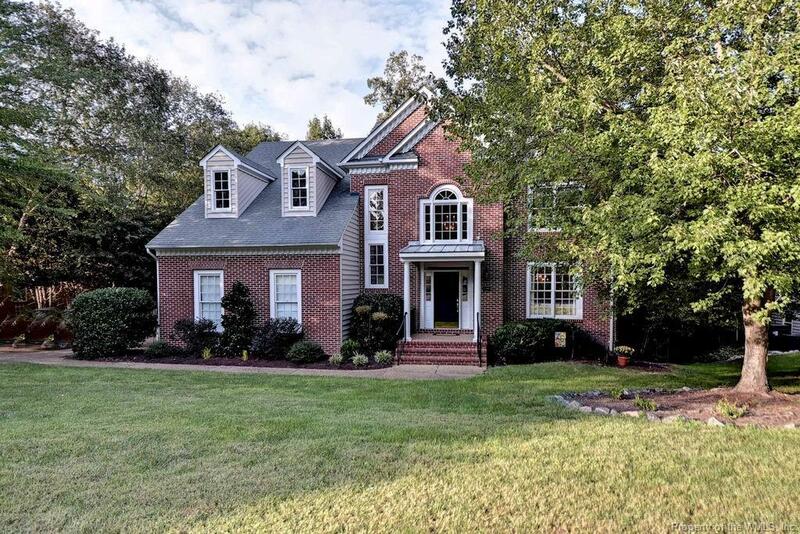 208 Mill Stream Way, Williamsburg, VA 23185 (#1832848) :: Abbitt Realty Co. Outstanding curb appeal and a welcoming front porch invite you in to this Mickey Simpson built home in Settlers Mill. 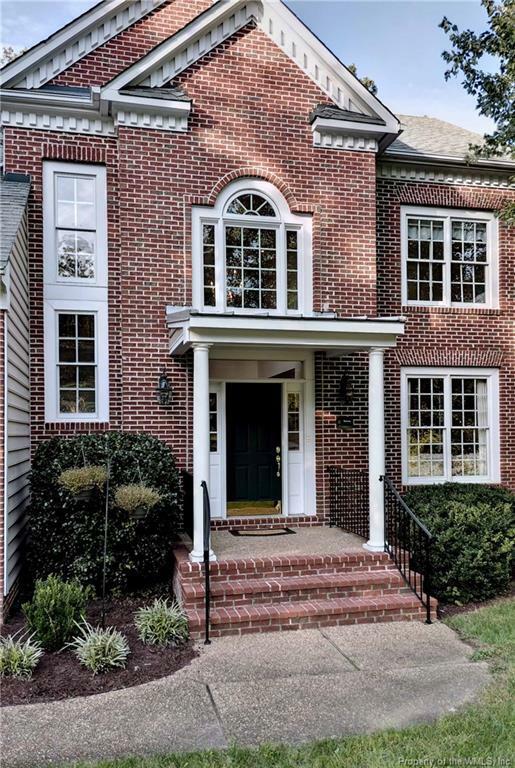 With its open, flexible floor plan this home is perfect for buyers in all stages of life. 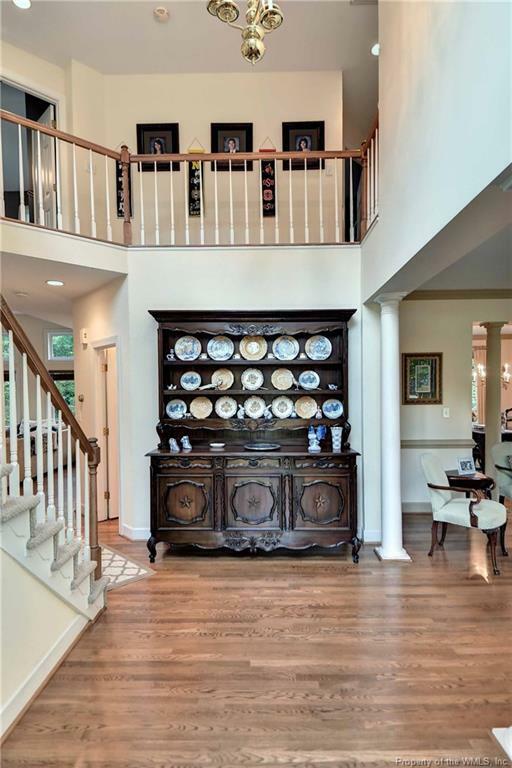 Enter the wide foyer with detailed trim work. 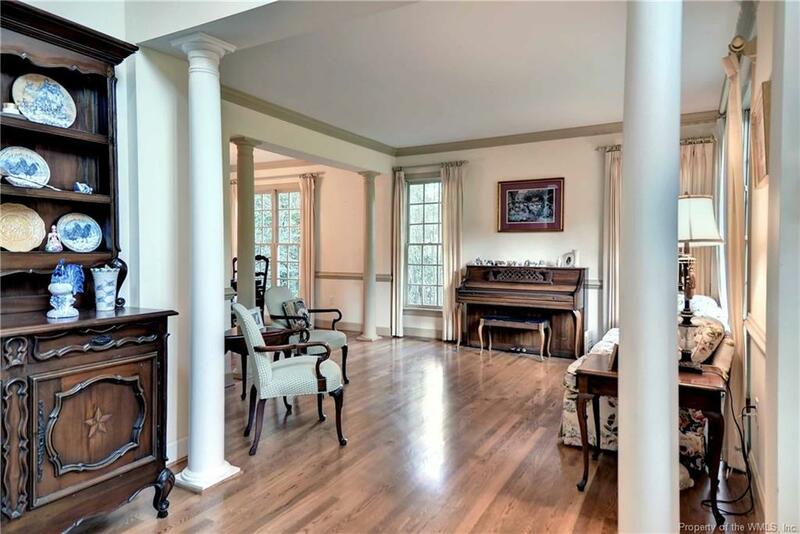 Formal spaces grace the front of the house living room or office/study and a large elegant dining room with hardwood floors and detailed trim. Head back to the chefs kitchen with newer stainless appliances and prep island that opens to a large informal eating area and a light filled great room with lots of windows and a gas fireplace. Head upstairs to see the large master suite with walk-in closet and a spa bath with large tub and an oversized tile shower with glass door as well as 3 generously sized bedrooms and a full bathroom. In the Lower walkout level you will find a Rec Room Area, perfect for a teen hangout, man cave or she cave complete with Built in bookshelves and desk. Plenty of room for a pool or ping pong table. The fifth bedroom or office is adjacent to another full bath. Enjoy quiet evenings on your large deck and patio in your private fully fenced back yard.